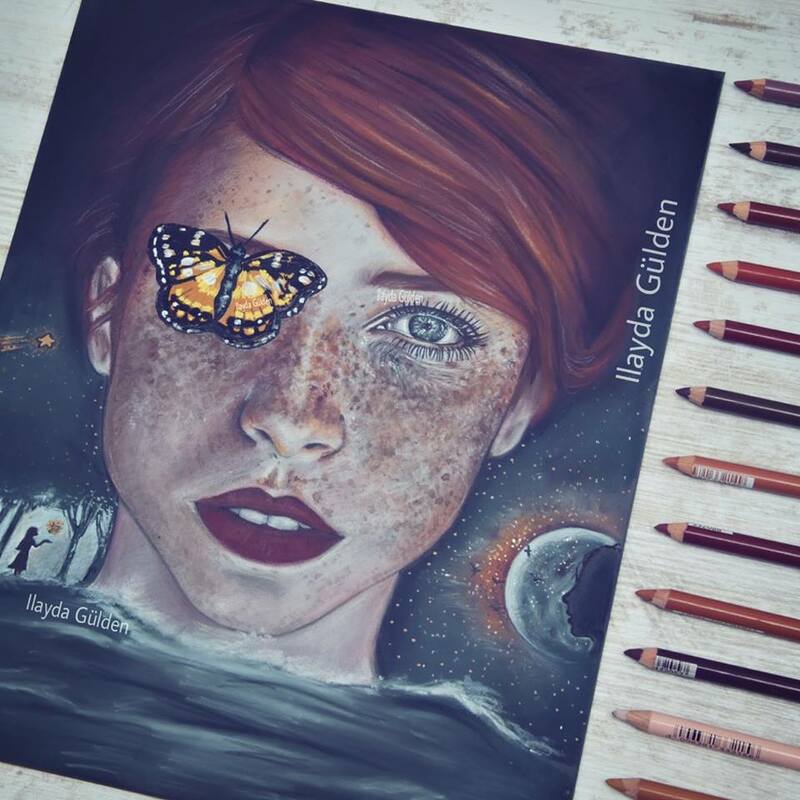 This beautiful portraiture was created by 16 year old, Ilayda Gülden from Germany, who works on her art in her free time when not in school. She is completely self taught and uses a variety of media in her work, including chalk pencils on Pastelbord and watercolors and and pastel on Aquabord. You can find her online and join her following on Instagram or Facebook.